We do not have facilities to rescue all those orphaned by disease, disasters, mishaps, and civil unrest, but we can help rescue some. 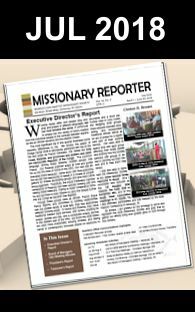 The Missionary Society is continuing its partnership with conferences around the world to minister to those who have nowhere to turn. Most recently the Burundi SDB leadership has been able to locate a family to take in a group of siblings that lost their widowed mother due to an accident. She was a neighbor of their General Secretary and a member of the Bujumbura SDB congregation. The Society committed to a year of diminishing support to aid these children setup in their new home. Your donations continue to help make rescue stories like these possible for our brothers and sisters in other countries. “I thank you very much for accepting to assist our orphans for one year. 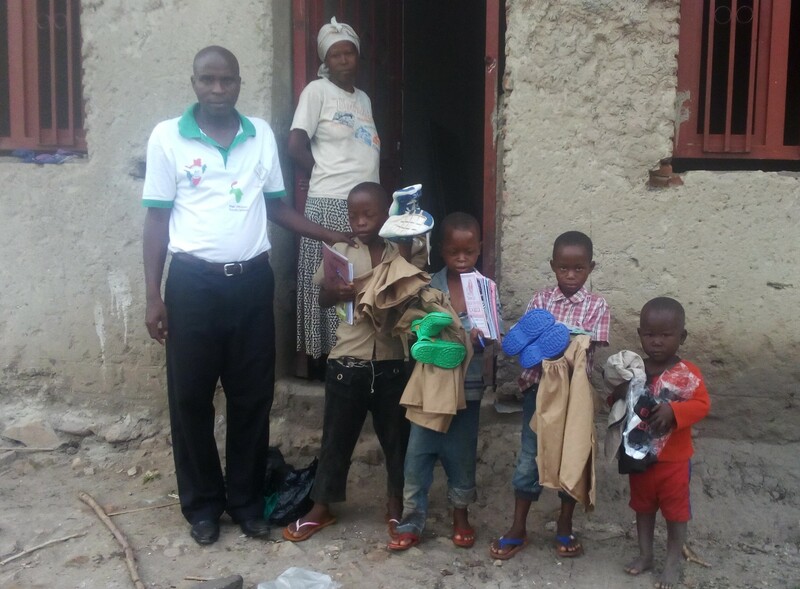 Really, I tried to look for the families of those orphans but I found that they are refuges in Tanzania country…May God bless you and bless your family.” – Gilbert NDUWAYO, Burundi SDB Gen. Sec.